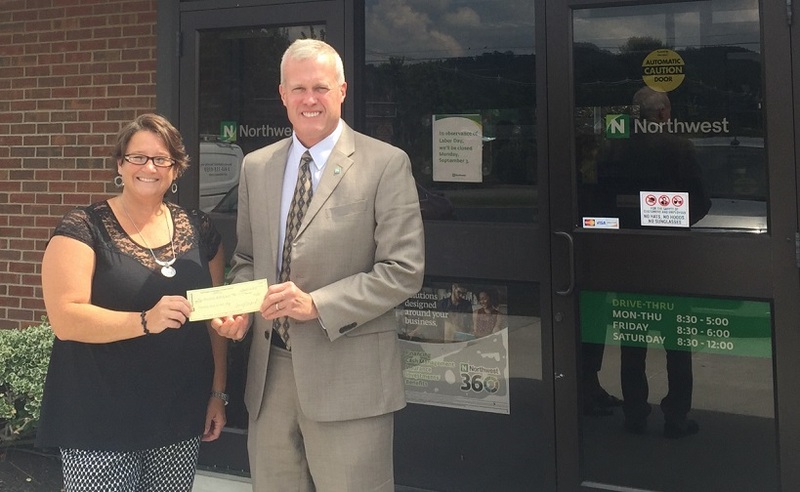 CLEARFIELD – Renee Kelley of the Clearfield Area United Way recently accepted a donation from Mike Ryan of Northwest Bank. Ryan is part of the campaign team that helps to promote the 23 local member health and human service agencies, which are helped by the United Way. “Our member agencies help people day-in and day-out in communities throughout eastern, southern and central Clearfield County that we serve,” commented Kelley.